Yesterday we drove from Ballan to Bendigo (in Victoria, Australia) to see the Grace Kelly Exhibition. It only took 1.5 hours to get to Bendigo, the weather was perfect and it was a great day to be out. 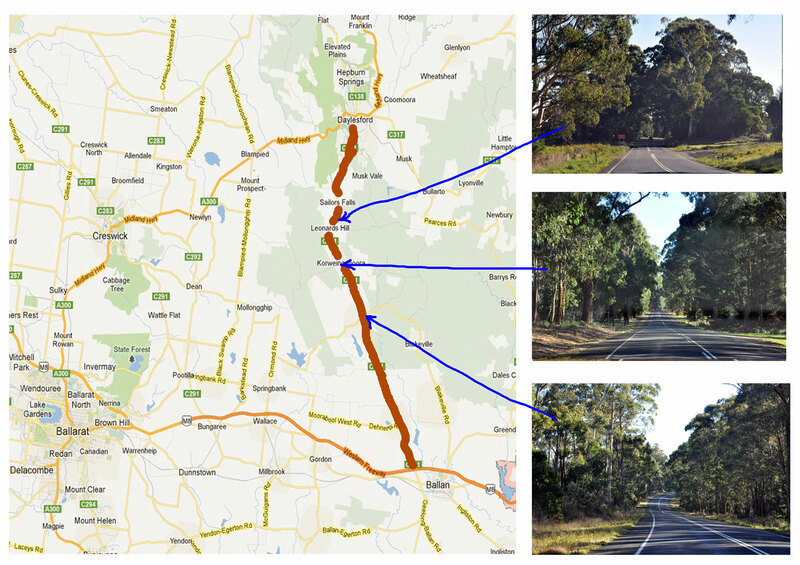 This post shows the images from Ballan to Daylesford only. We (here in Australia) are only a week away from the start of the southern hemisphere winter. But even though it is late Autumn, we are still experiencing some lovely sunny days and yesterday was one of them. We have noticed since being back in Australia that the cost of 'eating out' is exorbitant, so for any road trip, we now pack a 'picnic lunch' to tide us over. Yesterday was no different. A couple of sandwiches and a few drinks for us, a bottle of water and a few treats for Oscar and we were ready for our day to Bendigo. 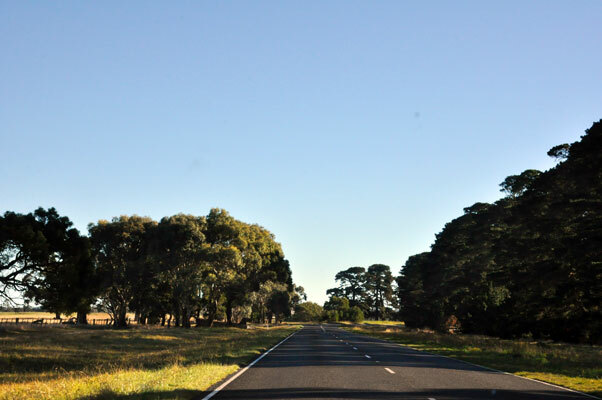 Many people that have not been to Australia have no idea what the roads are like, the scenery etc, so this post is to show some of my friends what a country road here in Victoria is like! Most country roads are a 'normal' two lane, bitumen paved roadway. Speed limits through the small towns or villages is usually 50k's and on these open roads, 100k's. 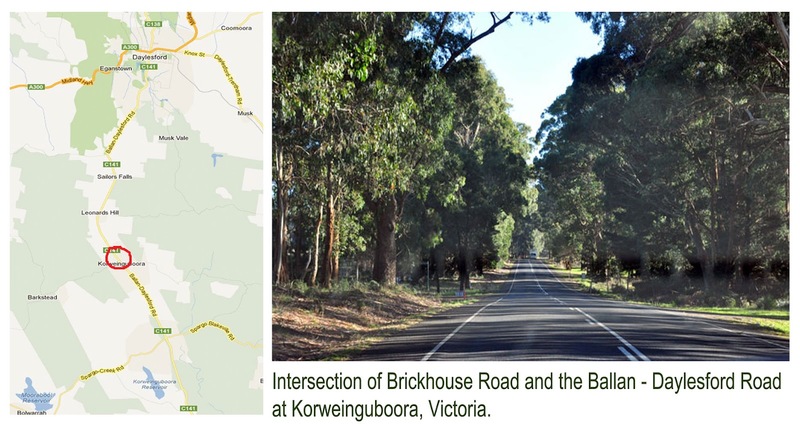 When traveling these roads, one must always be aware of cyclists that also frequent these 'quiet' country roads, the wildlife (usually Kangaroo's!) from dusk to dawn and certainly be aware of the school buses that travel these routes and stop frequently to let the children on or off the bus. 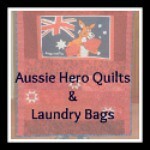 Next part of the journey is from Daylesford to Bendigo .... which will be the next post. 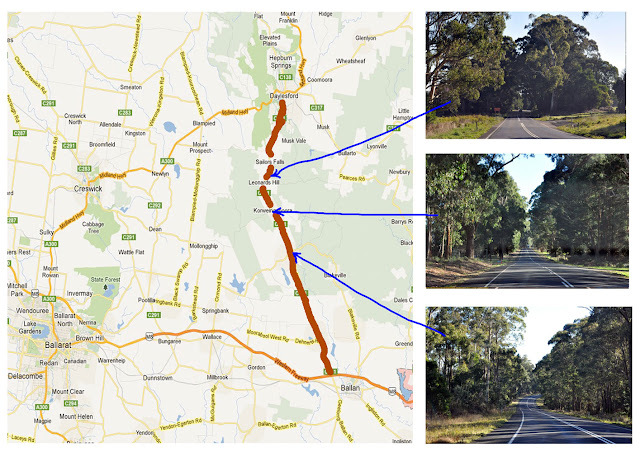 Very nice photos by showing the roadway with map direction. 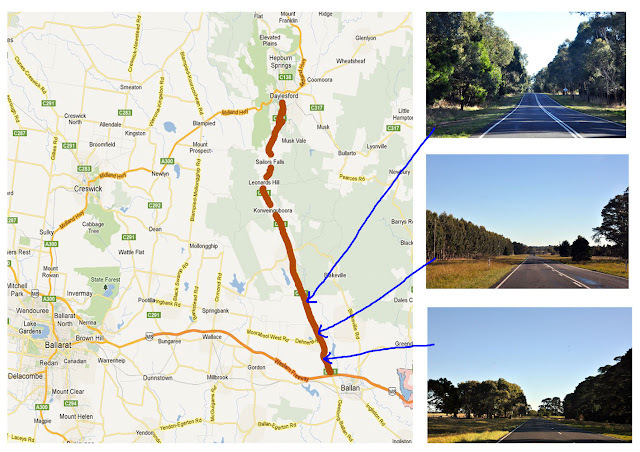 I haven't been to Regional Victoria before, I think should plan a road trip one day.